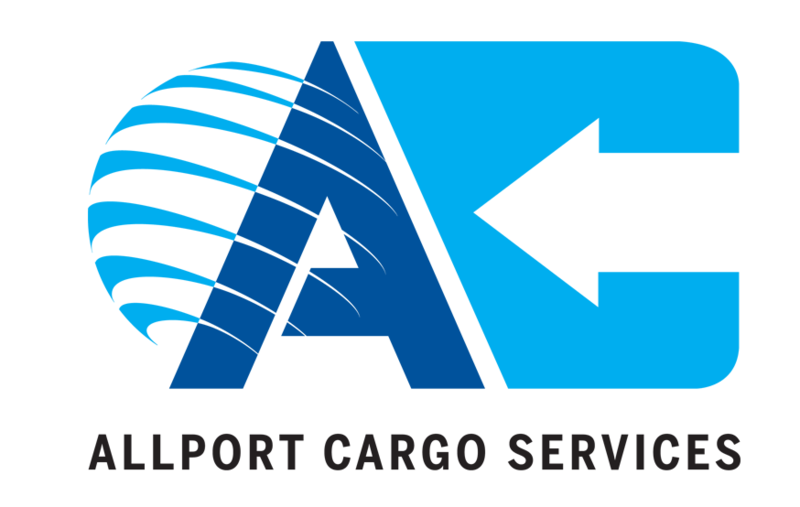 Allport Cargo Services, situated in Southall near Heathrow Airport, had just gained a brand new contract for the storage of high quality goods, which they were looking to store on an available mezzanine floor. Allport wanted to ensure that it was impossible for dust to get onto the items that they were holding in storage for their new client. Having already had a similar partition installation five years earlier, Allport re-engaged with Westgate, knowing they could trust the product to fulfil the requirements of the job and receive the usual excellent service provided by Westgate’s experienced team. As per the previous job five years ago, Flexiwall was again the required solution. 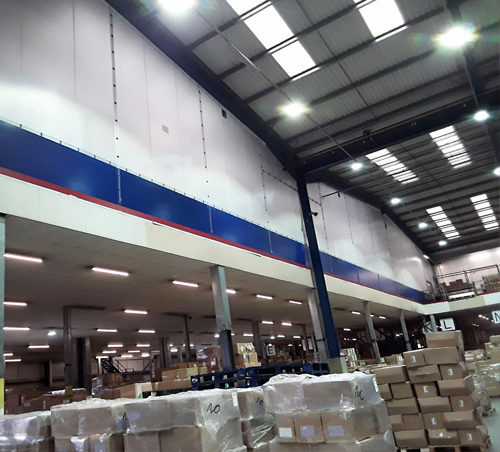 Given the location of the existing wall, it made cost effective sense for Allport to expand the original Flexiwall incorporating the newly required storage area. 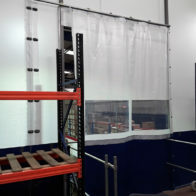 This is a unique benefit of the Flexiwall solution: it is adaptable to change and perfect for a warehouse environment where contracts and product storage requirements can change regularly. Flexiwall is very lightweight, meaning that there was no need to be concerned about additional weight load on the mezzanine floor. Flexiwall takes up surprisingly little floor space, leaving more room for storage capability and can be easily installed around penetrations, making installing a dust tight seal considerably simpler and giving Flexiwall its guaranteed over 99% dust tight seal. On this project a total of 130 linear metres of Flexiwall was used, for an approximately 7 metre drop, that enclosed all of the mezzanine area. FR850c heavy duty blue fabric was also used, in order to provide additional protection from accidental damage to the bottom 1.2 metre area. FR400p medium duty translucent fabric was used over the upper 1.2 metre section, which allows a great deal of light to enter the area. 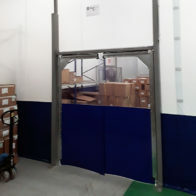 Blue crash doors were also installed, to colour match the Flexiwall, and a Flexicurtain was fitted to the pallet gate in order to provide optimum access. In total the installation of the entire Flexiwall solution took less than three weeks, during which time there was minimal disruption to the rest of the warehouse.